We wanted to give you a little look into what ROCCO's life is like. He has three disabilities. 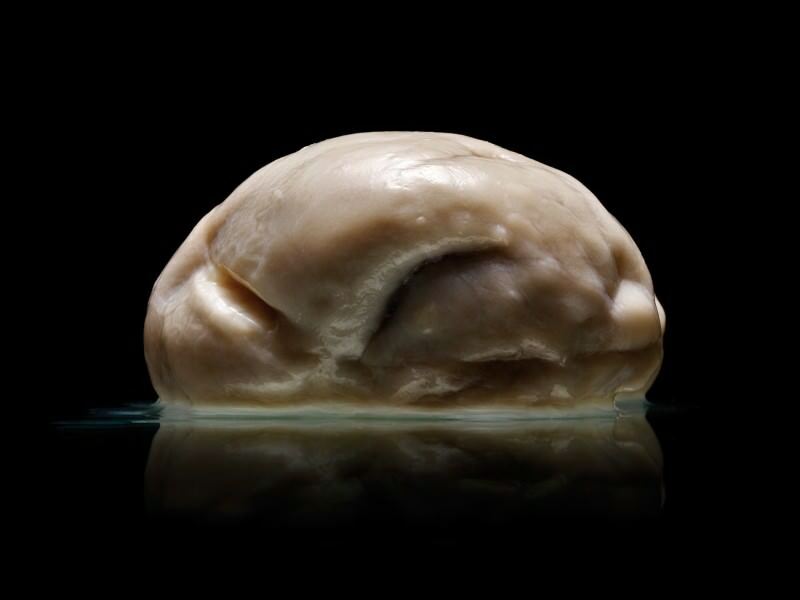 Lissencephaly, which literally means "smooth brain," is a rare, gene-linked brain malformation characterized by the absence of normal convolutions (folds) in the cerebral cortex and an abnormally small head (microcephaly). In the usual condition of lissencephaly, children usually have a normal sized head at birth. West Syndrome is characterized by infantile spasms, developmental regression, and a specific pattern on electroencephalography (EEG) testing called hypsarrhythmia (chaotic brain waves). ... An infantile spasm (IS) is a specific type of seizure seen in an epilepsy syndrome of infancy and childhood known as West Syndrome. 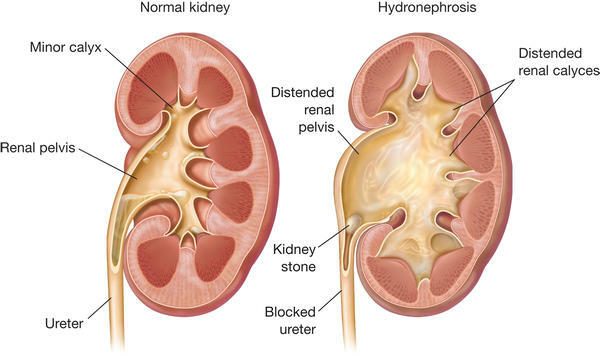 Hydronephrosis is the swelling of a kidney due to a build-up of urine. It happens when urine cannot drain out from the kidney to the bladder from a blockage or obstruction. Hydronephrosis can occur in one or both kidneys. The main function of the urinary tract is to remove wastes and fluid from the body.